David Siddall - Mouseman Antiques Dealer and other Yorkshire critter craftsmen. 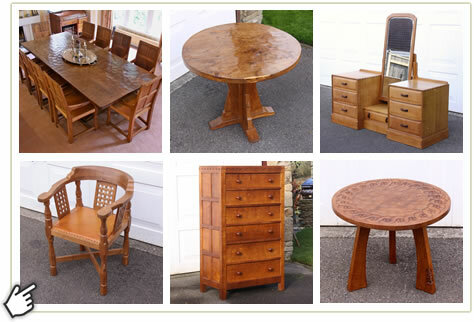 Specialist dealer in vintage Yorkshire Oak Antique Arts and Crafts furniture including decorative arts. Specialist dealers in vintage and antique Mouseman, Yorkshire Critters, Arts & Crafts furniture and collectables. Welcome to our website which we hope you will find interesting and informative. 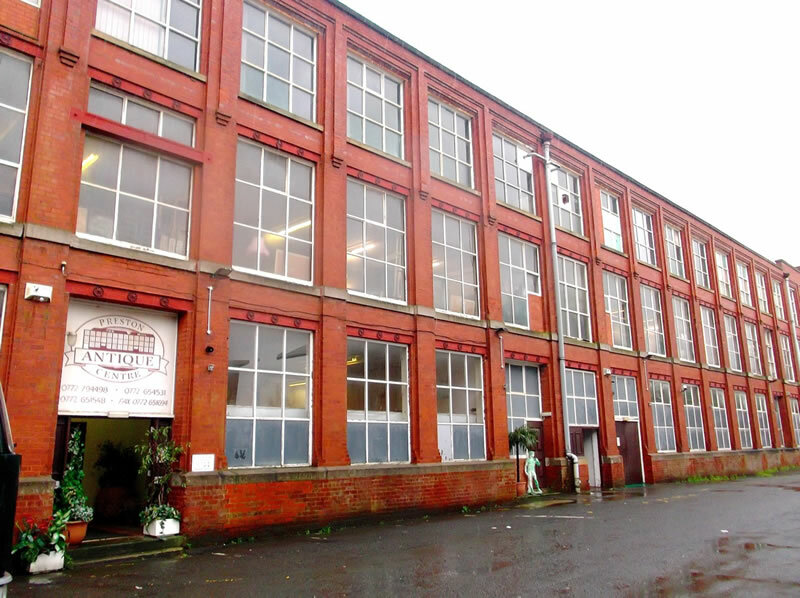 Based from home in Morecambe, Lancashire, with storage in Northallerton, North Yorkshire, and with a large showroom in Lancashire at the Preston Antique Centre, handcrafted vintage furniture and collectables by Robert Thompson, the 'Mouseman'® of Kilburn, feature prominently in our stock portfolio. 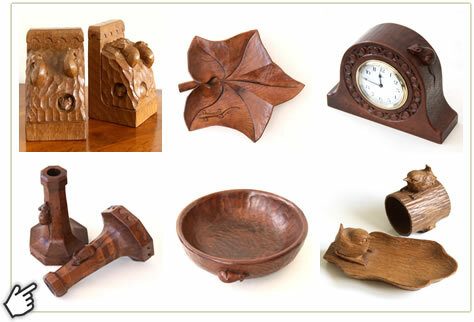 These pieces are complemented with quality pieces by other local craftsmen, many of whom trained as apprentices at Robert Thompson’s before setting up their own workshops. Known collectively as the 'Yorkshire Critters' they include notable craftsmen such as Thomas 'Gnomeman' Whittaker, Bob 'Wrenman' Hunter, Colin 'Beaverman' Almack, Wilf 'Squirrelman' Hutchinson, Malcolm 'Foxman' Pipes, Alan 'Acornman' Grainger, Sid Pollard, Peter 'Rabbitman' Heap plus many others. Arts and Crafts antique furniture by the Cumbrian makers Arthur Simpson of Kendal and Stanley Webb Davies of Windermere is also keenly sought. All pieces are personally sourced by David who has now successfully established the business as the North of England's leading specialist dealer in vintage Mouseman and Yorkshire oak Arts & Crafts furniture, sourcing and supplying pieces for clients around the world. Please contact us directly if you have any questions or need any advice. A range of high quality handcrafted vintage and antique home furniture including dining tables, chairs, sideboards and dressers, bookcases, desks, cupboards, display units, bureaus, storage chests, bedroom furniture, coffee and occasional tables, stools, mirrors, standard lamps and more. An eclectic and wide range of home collectables and smaller gift items, mostly vintage pieces from Mouseman and the Yorkshire oak makers including bookends and book troughs, bowls, table lamps, candlesticks, cheese and bread boards, clocks and barometers, pin dishes and ashtrays, napkin rings and more. Occasionally we also offer a selection of late 19th and 20th Century decorative Arts & Crafts pieces. 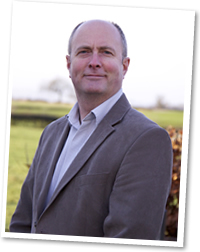 If you are looking to buy or sell antique furniture David Siddall can be contacted in the following ways.